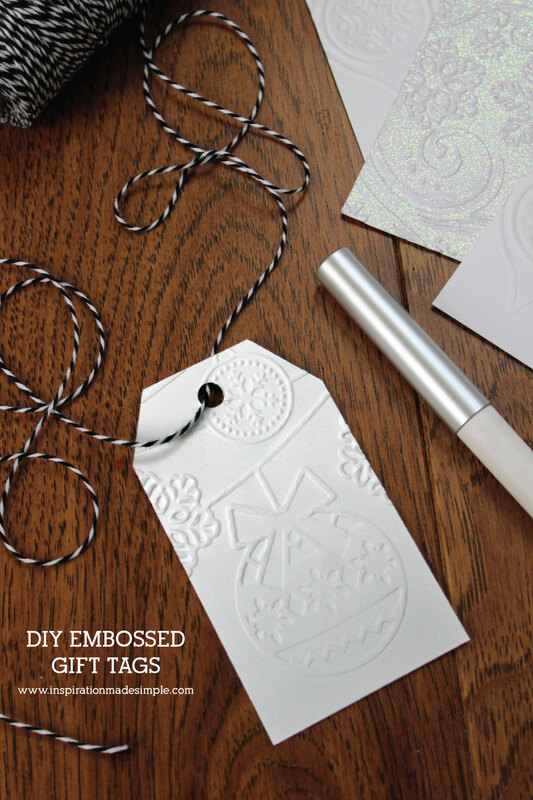 Before you start wrapping your gifts for the Holidays, why don’t you go ahead and whip up some simple and classic DIY embossed gift tags? 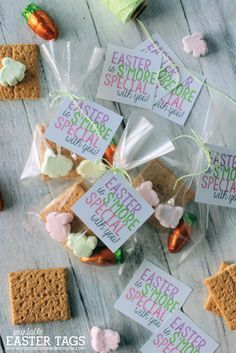 They are easy to make and really add a little flair to your gifts! 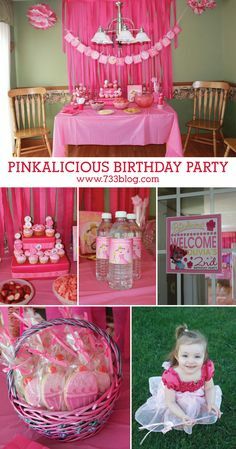 Plus you can customize them in so many ways – try different papers, add color or glitter, use ribbon or twine. 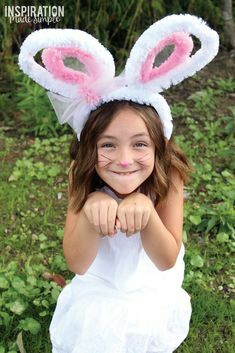 These are so fun to make – even my kids helped out. 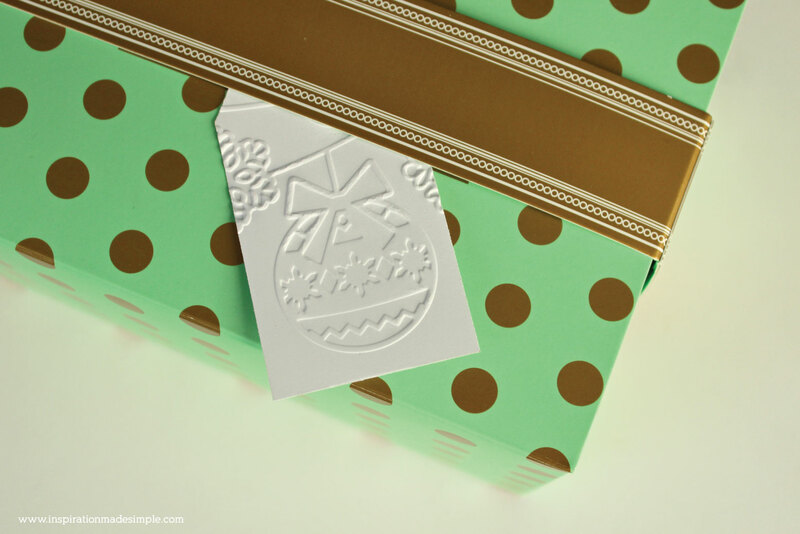 Don’t you just love that gift box and bow? 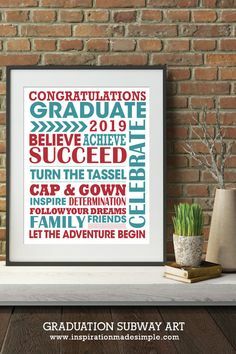 I made it with my 1-2-3 Punch Board, one of my favorite crafting tools! 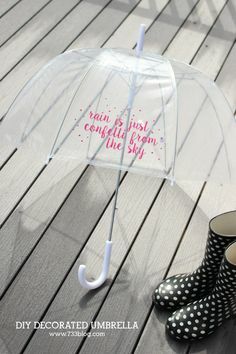 Want to learn more about it? Check out my tutorial for how to use the Punch Board. OK, now back to the gorgeous gift tag! 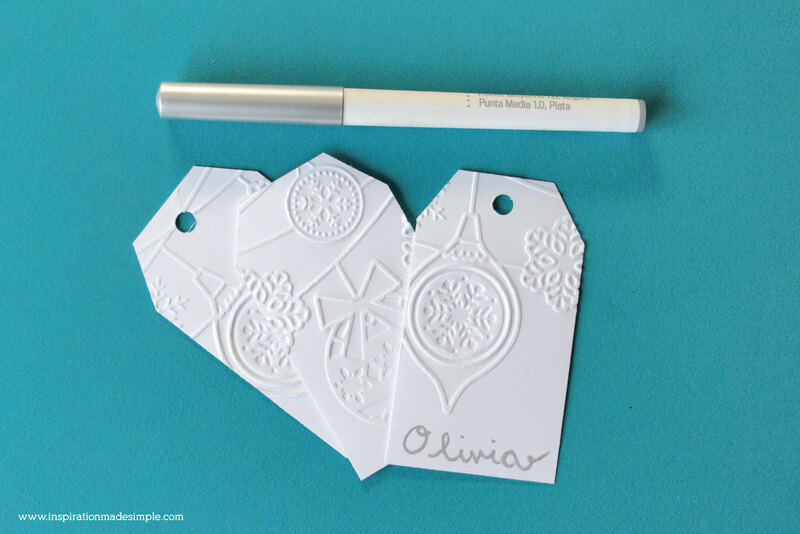 Gather the following supplies for your DIY Gift Tags and let’s get to work! 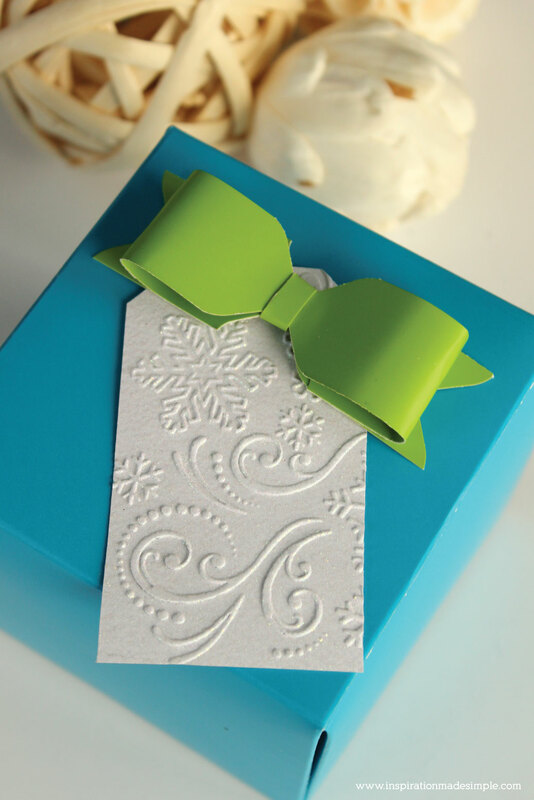 The first step is to create the gift tags. 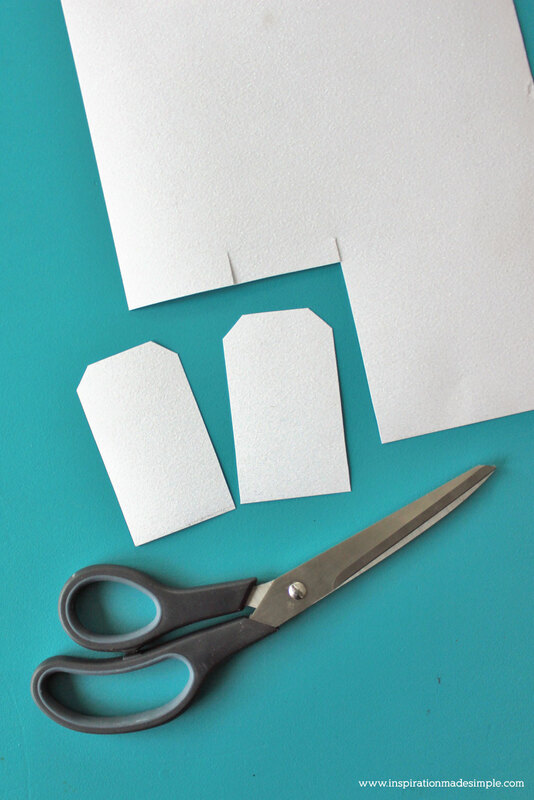 Cut 1.5″ x 3″ rectangles from cardstock (or you could also use pre-made tags). Clip the top two corners. 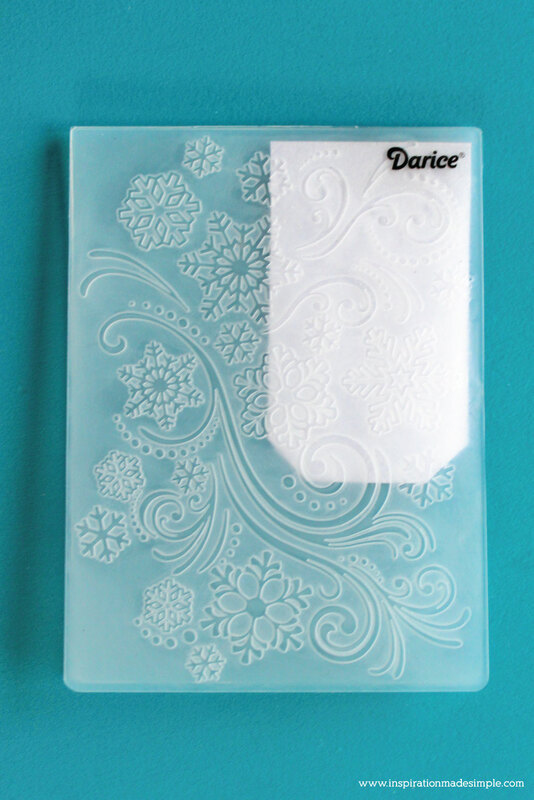 Pick your favorite embossing folder. 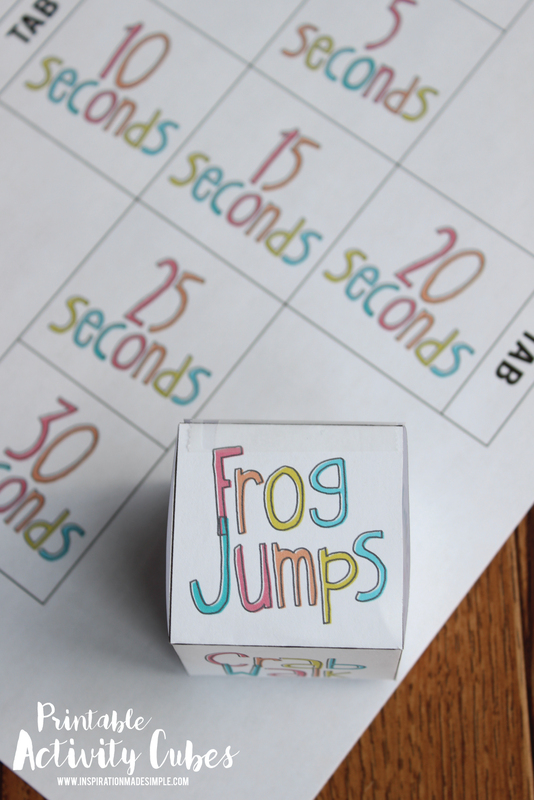 Place the tag into the folder – I like to play with the positioning so that some of the design goes off the tag. Sometimes I leave space so that I can write a name on the tag, other times I cover the entire tag. Do whatever you like best! 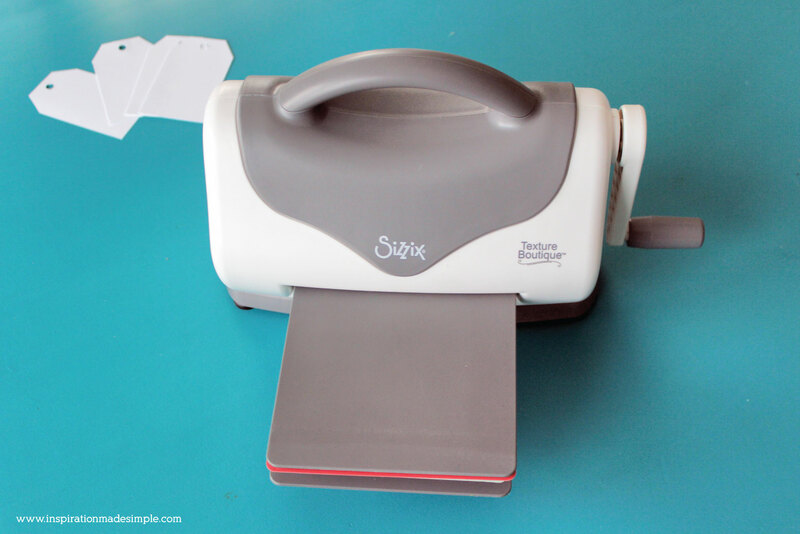 Place the shim on top of the embossing pad, the embossing folder on top of that and cover with the 2nd embossing pad. Run the plates through the machine, front to back, turning the handle until the plates come out the other side. 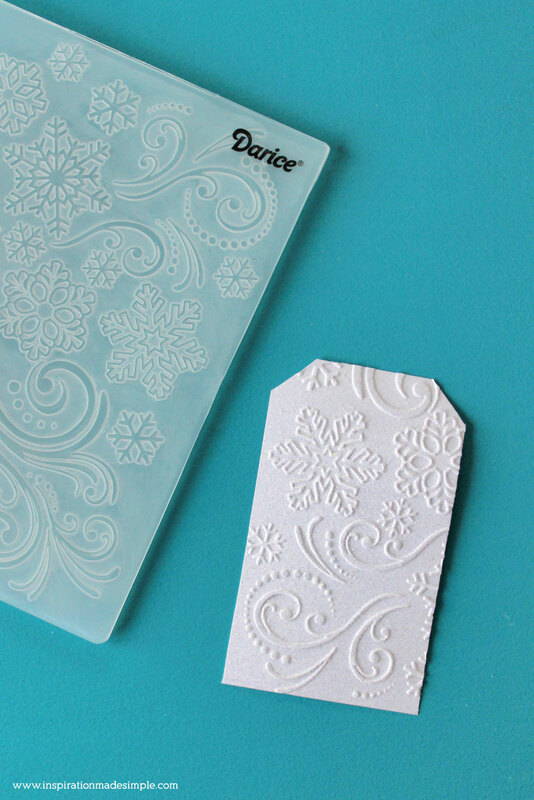 Remove the tag from the embossing folder and you’ve got a beautiful gift tag! Punch a hole in the top center of the tag. 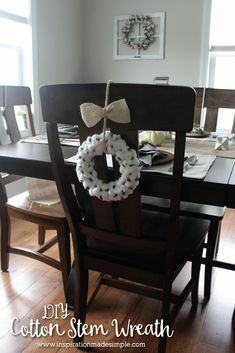 Add ribbon or twine. 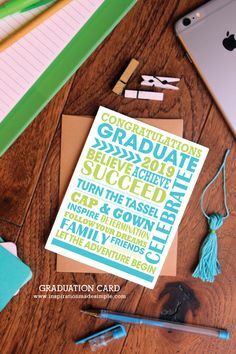 You can add some embossing powder if you want, but I really loved the classic white look. 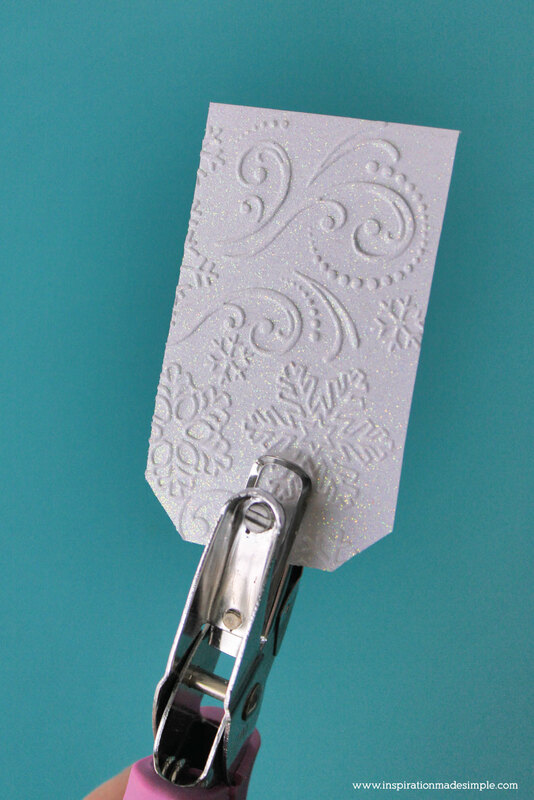 There are so many ways to customize embossed gift tags – use chipboard, colored cardstock – add glitter or use colored pencils. 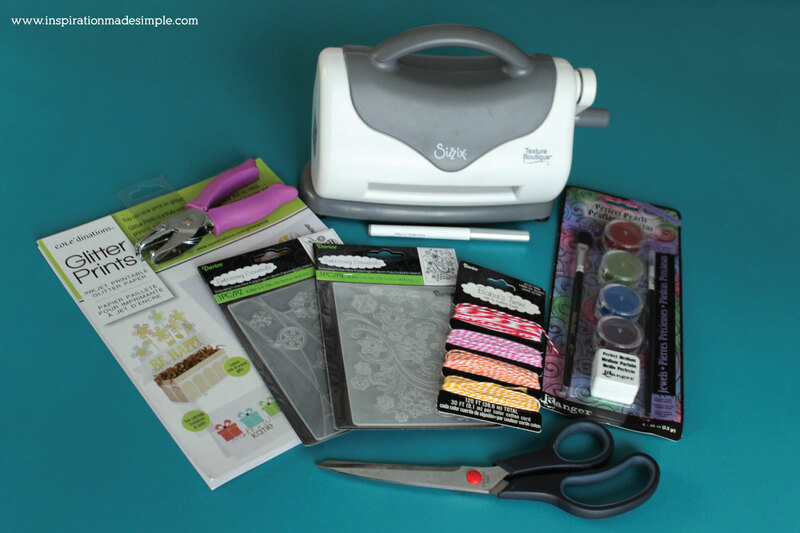 This post originally appeared on Crafts Unleashed in December 2016 where I was a paid contributor.